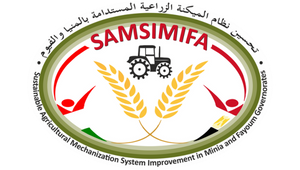 IR2MA Timer - Water &amp; Soil Management&nbsp;project capitalizes the results of the previous project IRMA, already funded during the 2007-2013 Programming Period: the application of a common decision support system (DSS) for water management will protect&nbsp;water both in qualitative and quantitative terms. 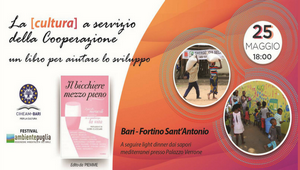 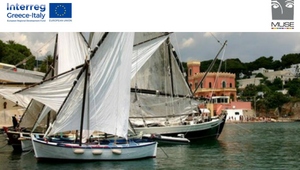 Il kick-off meeting del&nbsp;Progetto MUSE&nbsp;-&nbsp;Development and valorisation of port museums as natural and cultural heritage sites, si svolgerà il 18 e 19 maggio nell’Avamposto Mare (sede periferica del Ciheam Bari) del Porto Museo di Tricase (Le), con inizio alle ore 9.30. 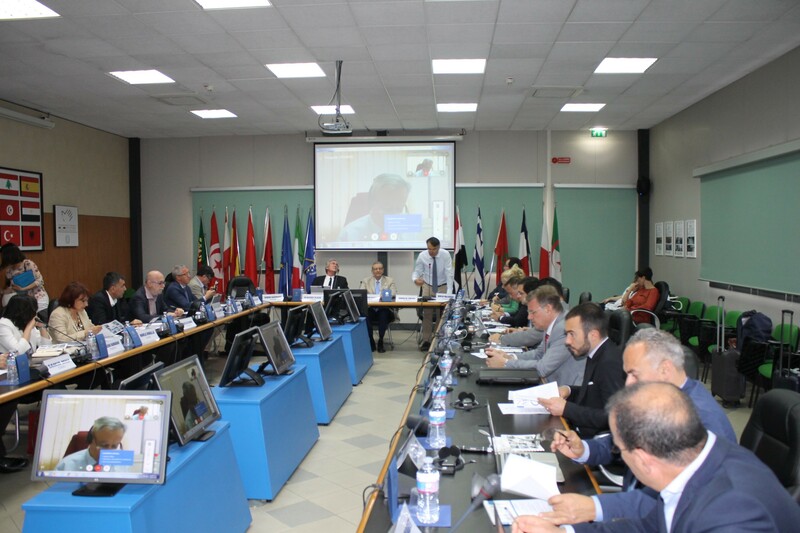 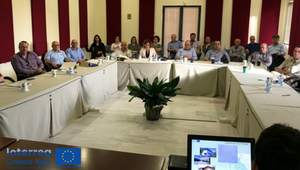 The thematic scope of the renewed Journal is enlarged in order to include crucial issues that are at the hearth of Mediterranean sustainable development and in line with the objectives identified within the UN 2030 Agenda and CIHEAM Agenda CAPMED 2025.